which will be delivered personally in September by Cheryl and the Frontier Projects Haiti team! We will continue to post photos and updates here. Introducing you to your two sponsor children at Bouvier School. As sponsors, the difference you continue to make means more than you think. wonderful teachers and even clean drinking water and a school farm for our feeding program. and are giving your children the chance to reach their full potential. She is in her first year of KINDERGARTEN. Chrislande lives with her Father, Mother, 1 brother and 1 sister on Bouvier Mountain in a simple hut. 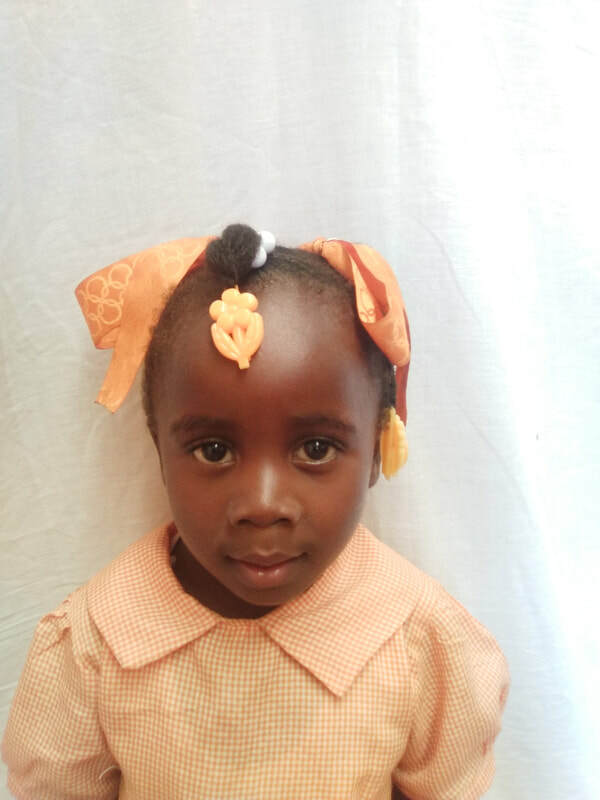 She loves going to school, is progressing very well and likes to sing and draw. He is in FIRST CLASS. Rosemondo lives with his Father, Mother, 3 brothers and 2 sisters on Bouvier Mountain in a simple hut. 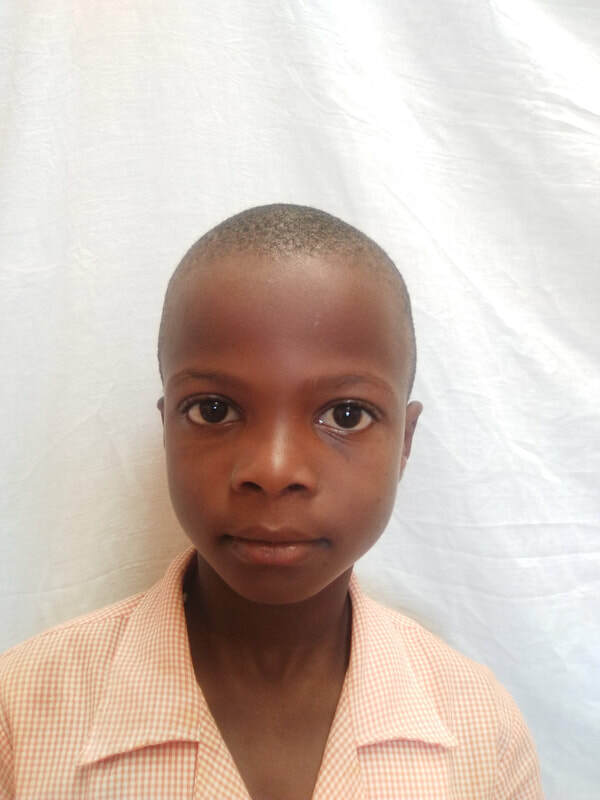 He loves going to school, is progressing very well and wants to be a doctor when he grows up. when our team arrives in Haiti in September, 2018. 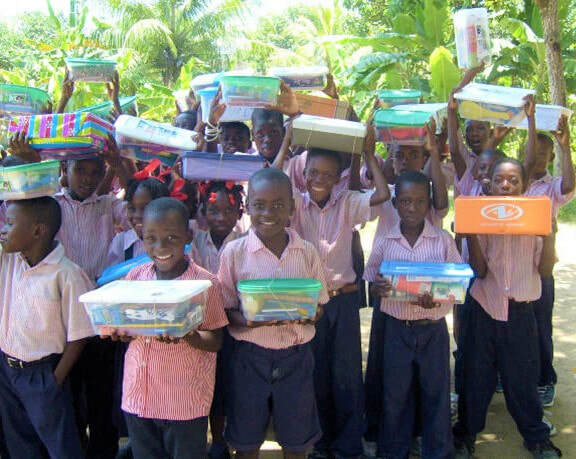 They will be delivered personally by Cheryl and the Frontier Projects Haiti team! We will continue to post photos and updates here!